Samsung has been on the move to develop a mobile operating system to avert its reliance on the dominant Android platform, and that has been proven since the South Korean tech giant first unveiled its Tizen OS. While there hasn’t been much fanfare surrounding the new OS, Samsung is still adamant to push devices running on Tizen. 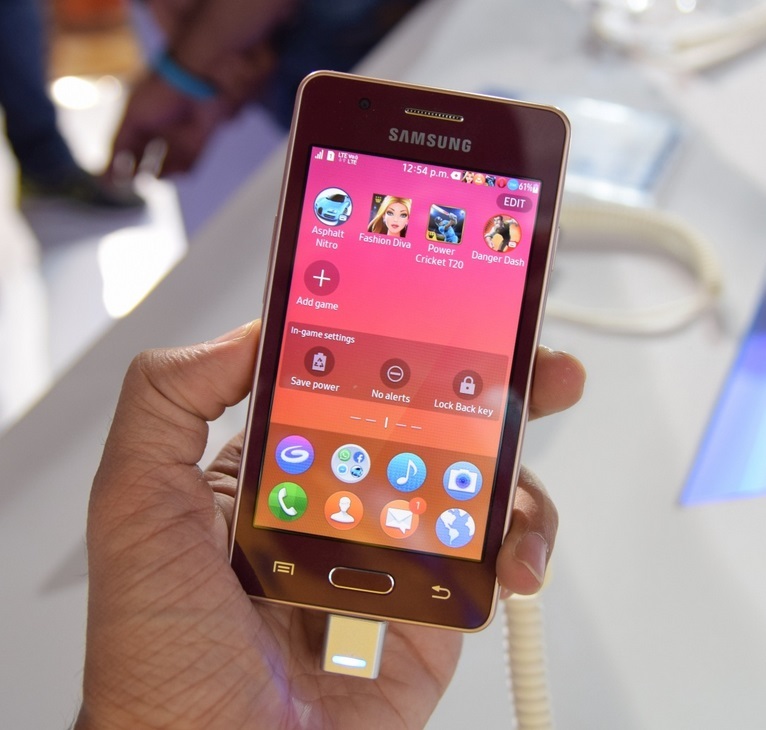 Now, the company has just announced the next handset officially running Tizen – the Samsung Z2. Priced at around $68, or Php3,200 when converted to the national currency, the Samsung Z2 can be a primer for those interested in Tizen. The handset has just launched in India, but there’s no news if Samsung will plan to bring it here in the country.